Musical ear is a unique human ability to perceive absolute and relative pitch and the timbre of its source and other characteristics. In some cases, musicians have bad speech hearing (not too quiet to distinguish the words) which perfectly define sounding step, and can repeat it. To determine the presence of a musical earand a person can any musician. The first rule of music education States that: no people with no musical ear. But there are people in which the ear and the voice is not coordinated. In other words, the musician is different from the layman's ability to not only identify the pitch, but to repeat the sound. However, as a natural Deposit, this ability is observed in people far from music. Ask a friend musician to play at random a few notes. Each of them repeat as accurately as possible. To name notes optional – accurate intonation already speaks volumes. If you were not able to repeat any sound, do not despair, there are two explanations. First, the musician could play for you in the uncomfortable tessitura. Surprisingly, people with no musical experience bad detects sounds beyond their vocal abilities. Too high or too low the sound, you can't even sing an octave above or below – this requires a special skill. If a musician played the sounds within your range, but you failed to reproduce, despair is not worth it. Musical hearing you have, but not yet coordinated with voice. The problem is solved due to the special exercises. A developed musical earand early training – useful bonus, but not a prerequisite. The ability to determine not only height, but the musical symbol of sound due to the presence of the so-called absolute hearing. To possess this ability, the musician is not required, but there are two points of view on the question of who can develop this hearing. The owners of absolute musical hearingand to some extent more difficult than less hearing colleagues, where the average musician can hear the full chord of a particular color, there is "absolutise be seen as only a set of unrelated sounds. Only after a few lessons of solfeggio music tones gain in the eyes and ears of the musician sistematizirovannoe and orderliness. 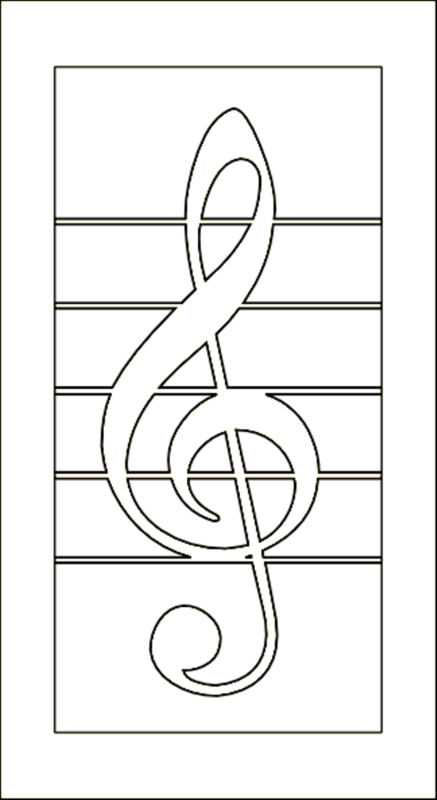 According to the first view, the absolute musical hearing characteristic of the units of the musicians. Only a few can hear the sound to say: "it's up to, and this mi". Others can only strive for perfection. Other musicians, including practicing teachers, insist that absolute hearing can develop any man would desire.